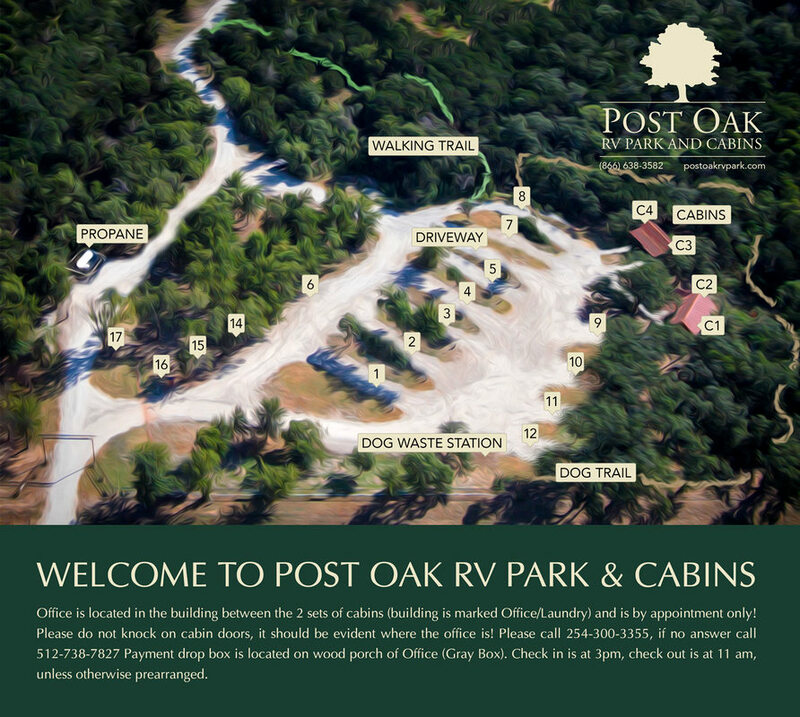 Please add your email address to our newsletter emailings! 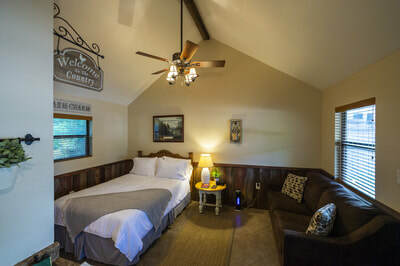 Come enjoy a night, weekend or even a couple weeks where you can relax away from the noisy in town and interstate traffic. 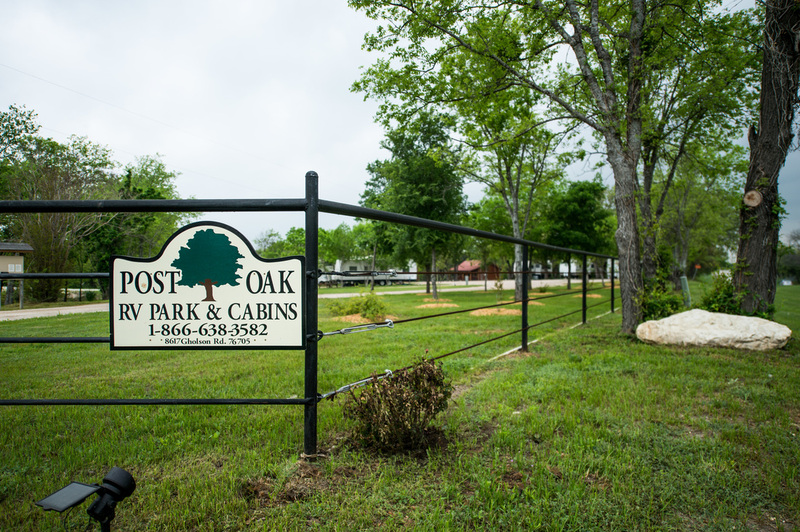 We are conveniently located just north of Waco, Texas on Gholson Rd (FM933) between Waco and Whitney. 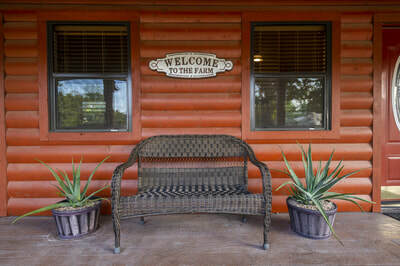 Located only 1 mile from Homestead Heritage. 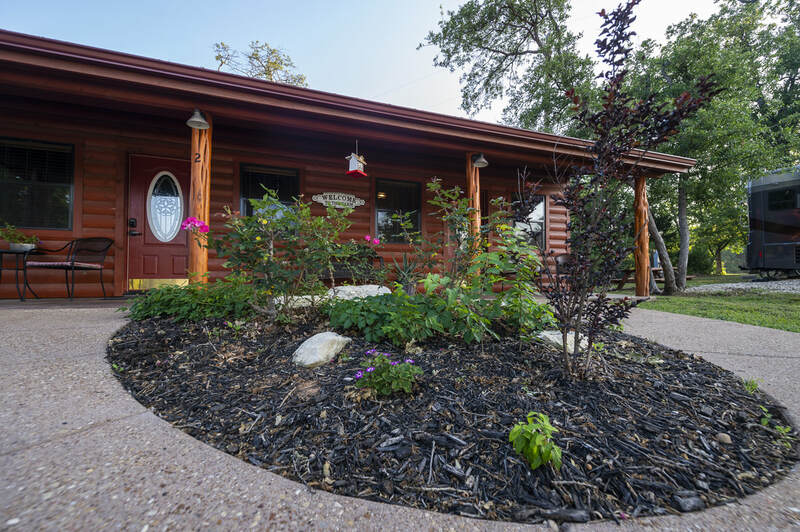 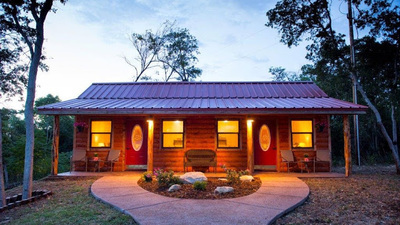 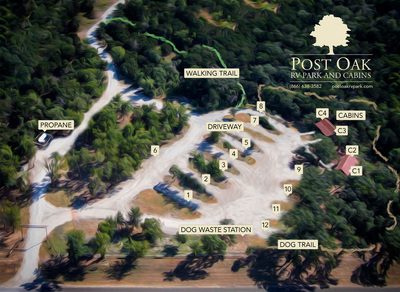 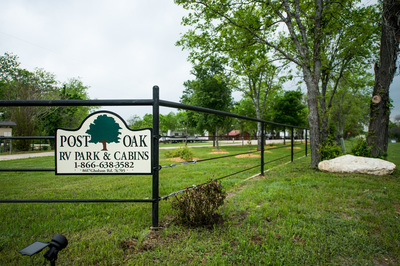 From our park it is only about a 15 minute drive to Baylor University Campus, The Texas Ranger Museum, Dr. Pepper Museum, Cameron Park Zoo and a lot more. 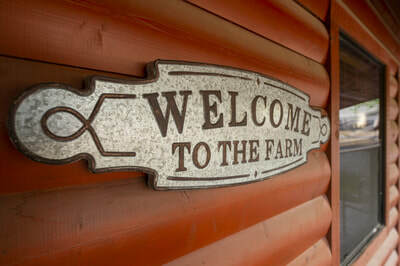 We’re also only a few minutes away from Homestead Heritage. 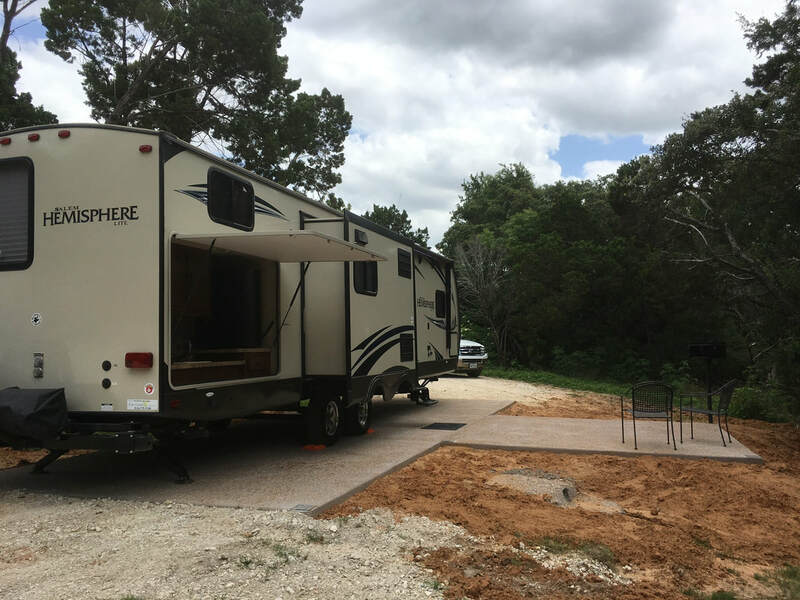 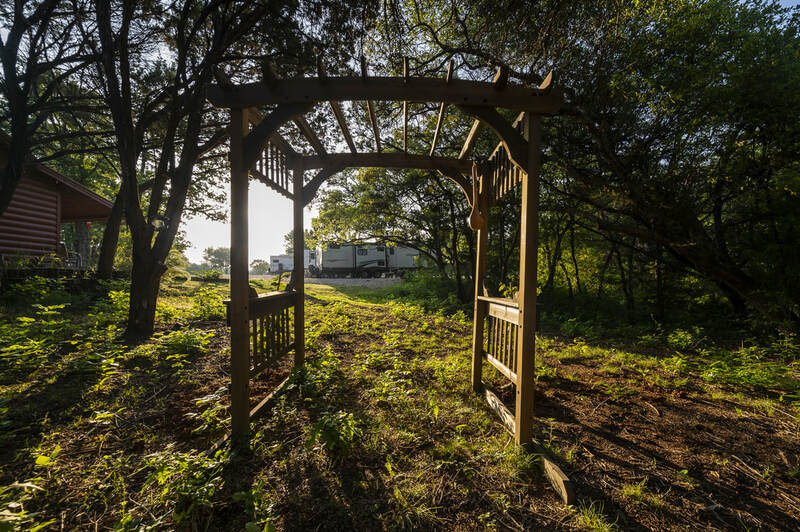 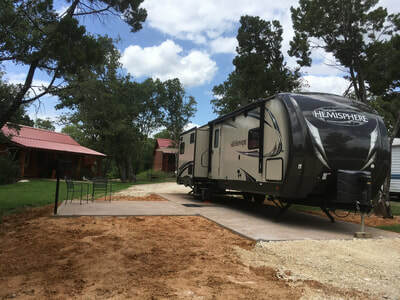 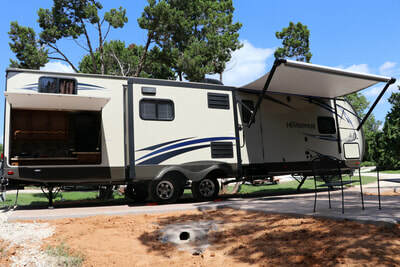 Our RV sites are spacious and easily accessible for even the larger class A motor homes. 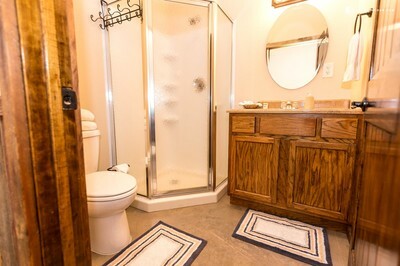 We have both pull-through and a few back-in sites. 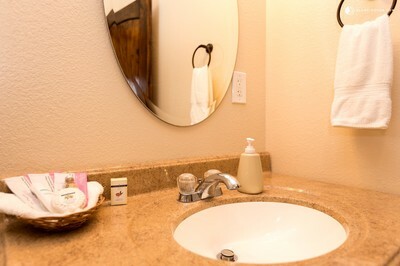 All of our sites are equipped with water, sewer, 50 amp and 30 amp electrical hook ups. We also have a propane fueling, bottle filling and cylinder exchange station. 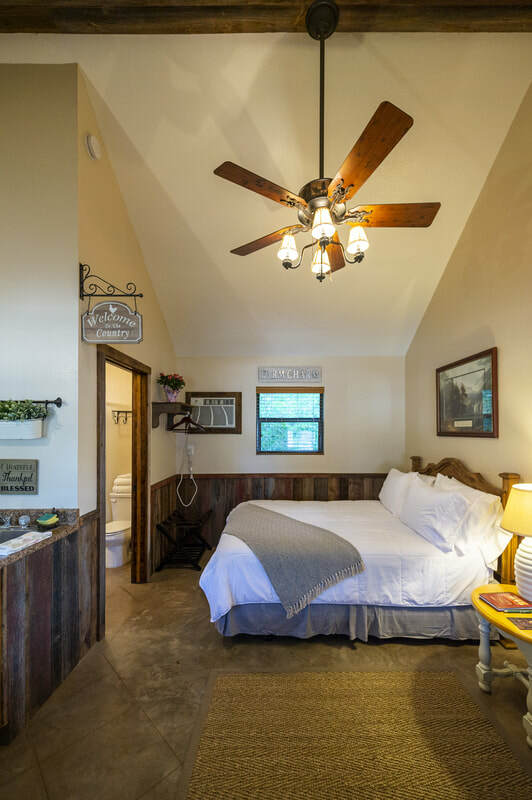 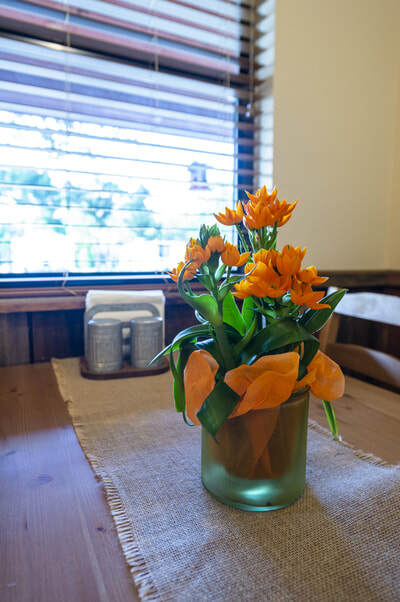 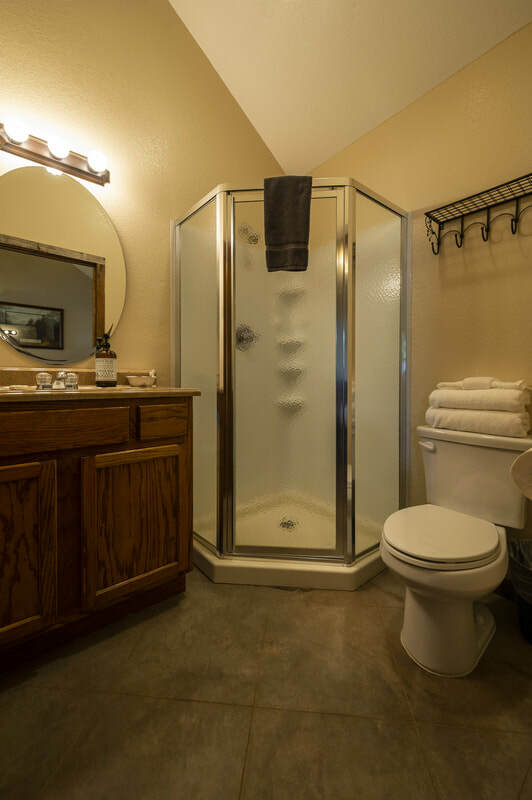 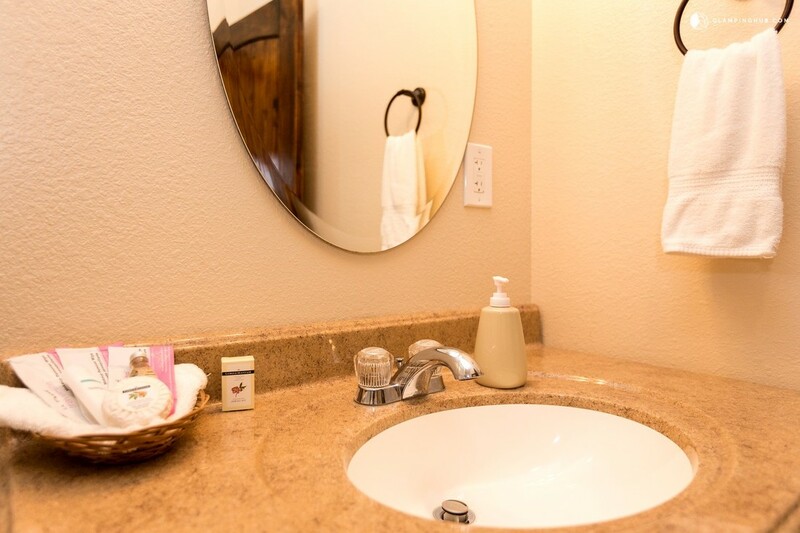 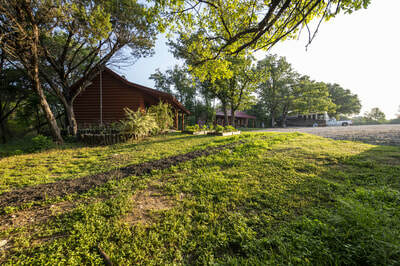 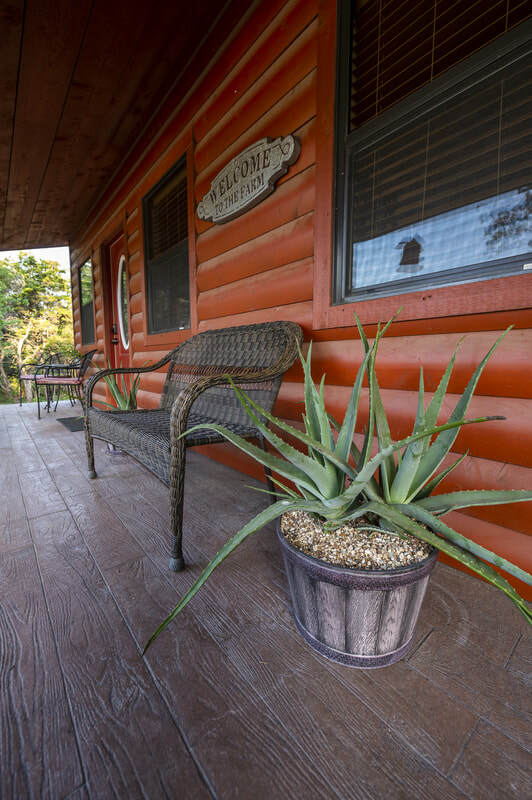 Our cabins were built with a nice slightly rustic feel but yet not without today’s conveniences. 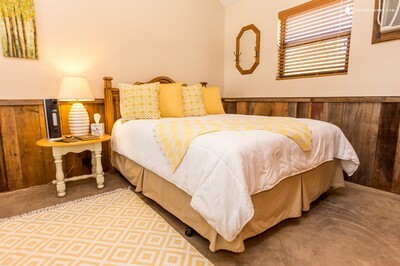 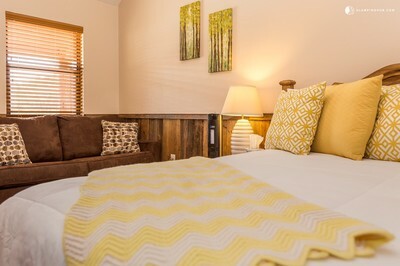 Each room is individually climate controlled just for your comfort. 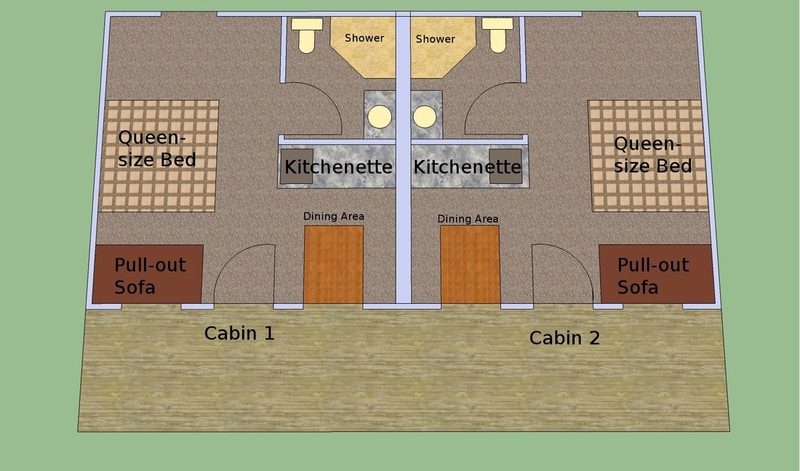 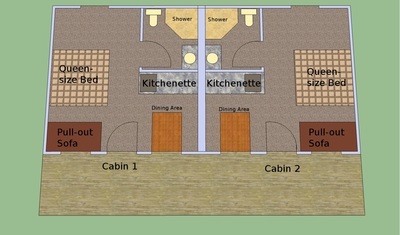 They each have a full bathroom with shower stall and a corner kitchenette with coffee pot, microwave and a small fridge. 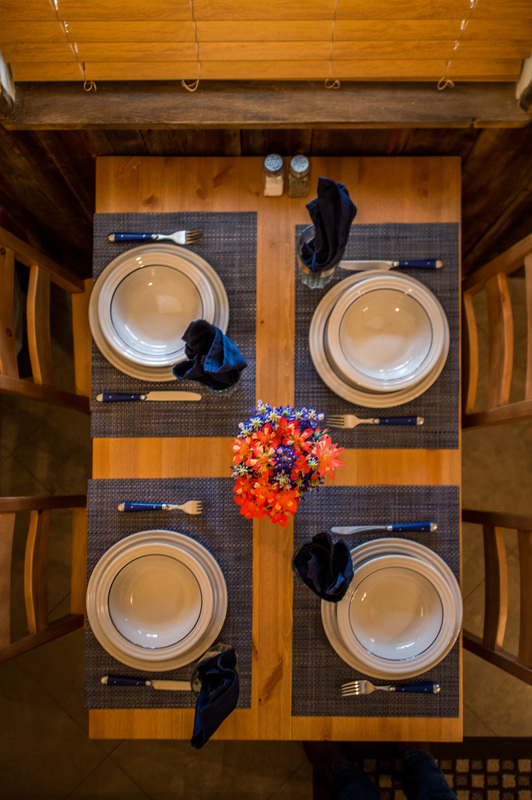 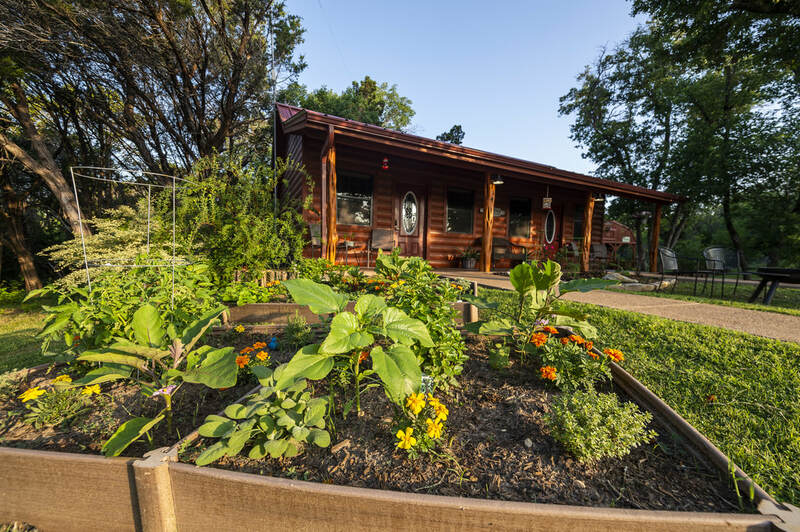 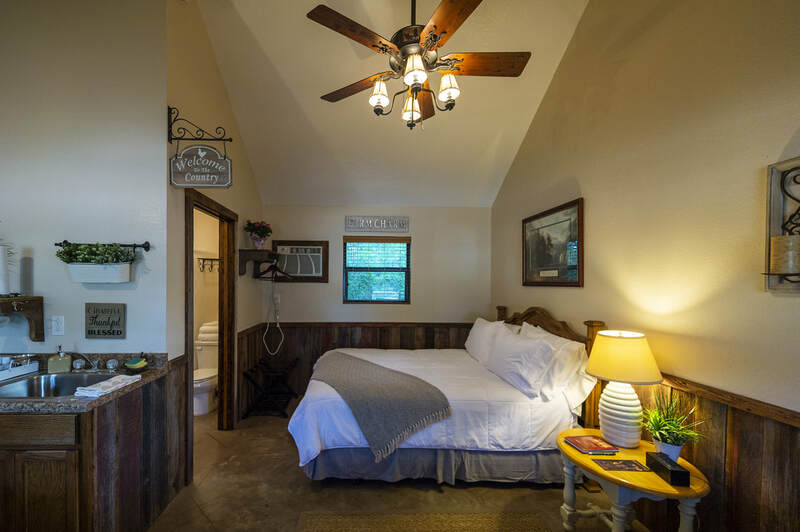 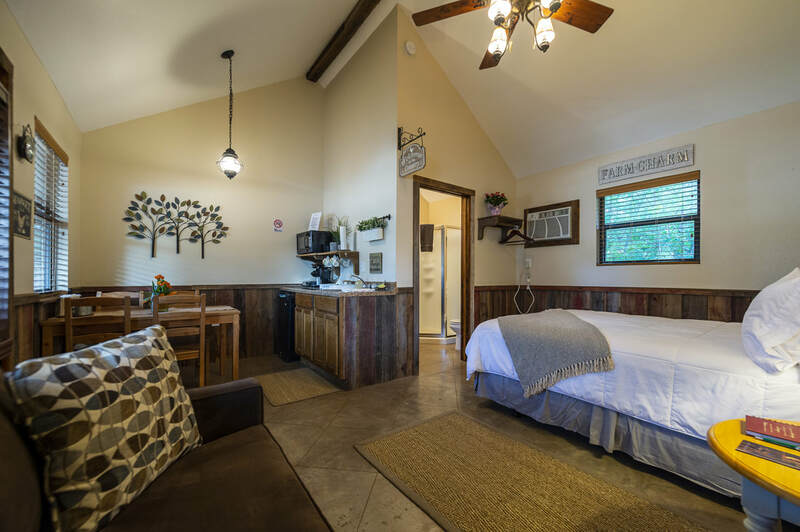 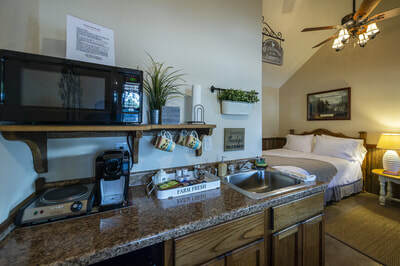 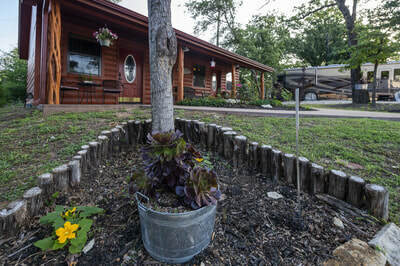 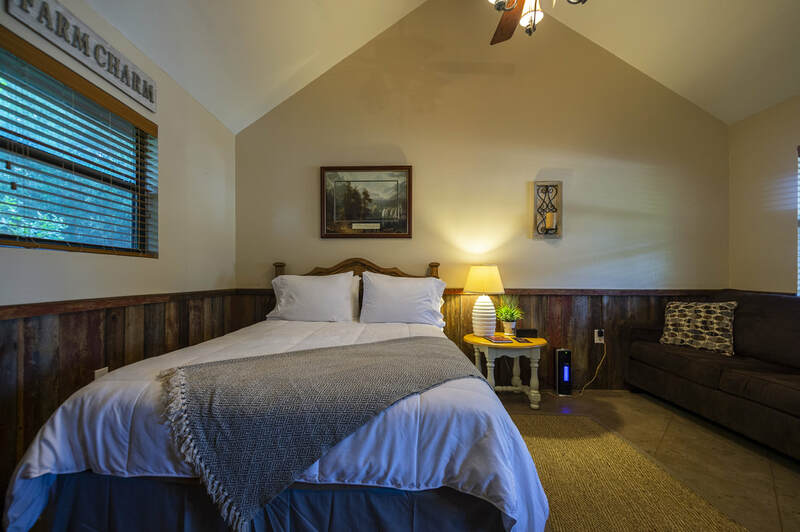 All rooms have a queen size bed, a fold out love seat and a dinette set to enjoy your meals at or do business while away from your office or home. 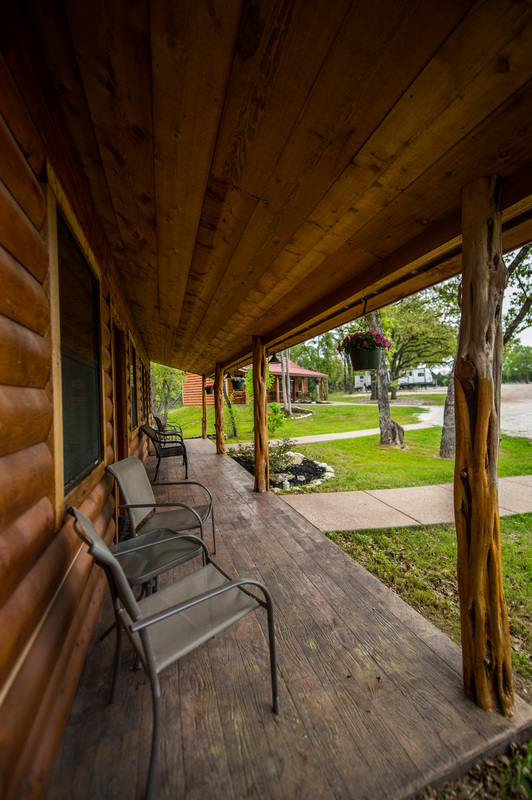 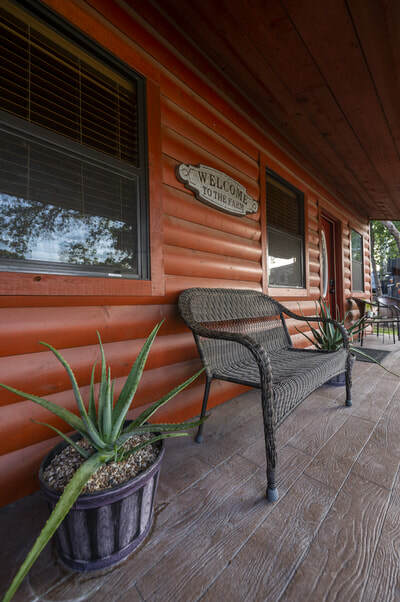 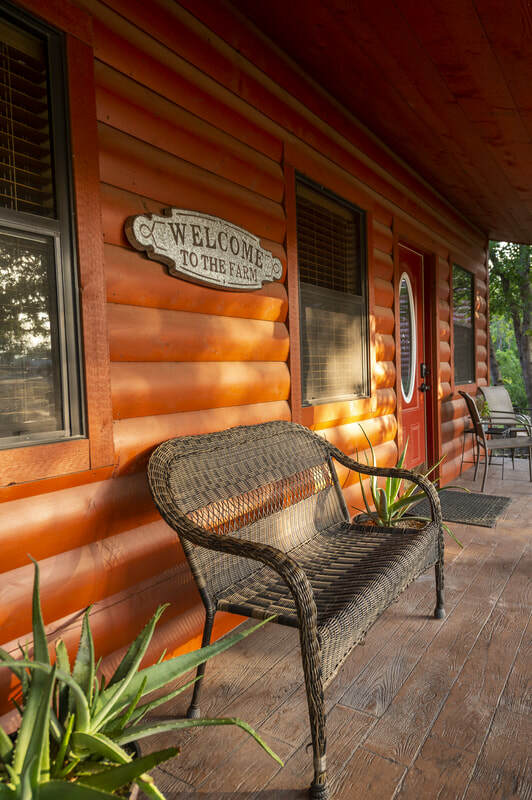 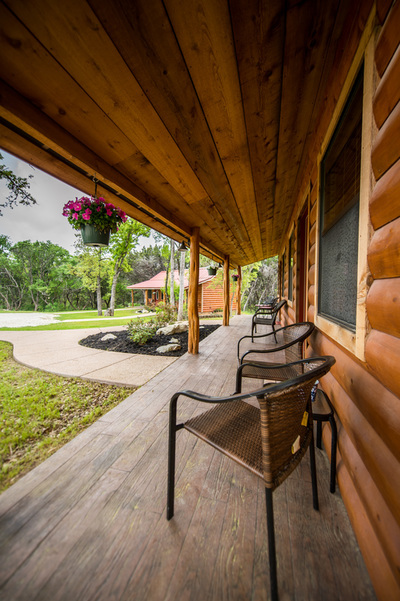 Our cabins do not have televisions, but you may bring your own. 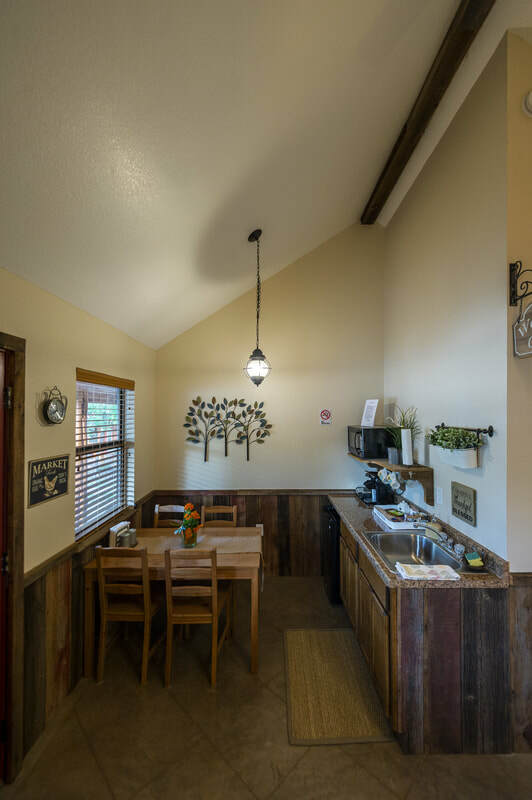 Contact us at (254)300-3355 to learn more or to make a reservation.